Gervais Plumbing provides professional residential and commercial drain cleaning/unclogging in Roslindale, Massachusetts for showers, sinks, toilet unclogging, sewer line back-up repair, drain snaking & water jetting service. Gervais Plumbing has a large service fleet and can usually dispatch a plumber to your home or business for same day drain cleaning service in Roslindale, Massachusetts. Gervais Drain Cleaning Experts offer the cheapest, most affordable rates for drain cleaning services in Roslindale, Massachusetts utilizing CCTV pipe inspection cameras, water jetting and snaking to free up clogged drains, water and sewer lines, floor drains as well as parking lot and municipal storm drain systems.  CALL GERVAIS DRAIN CLEANING SERVICE IN ROSLINDALE MA! 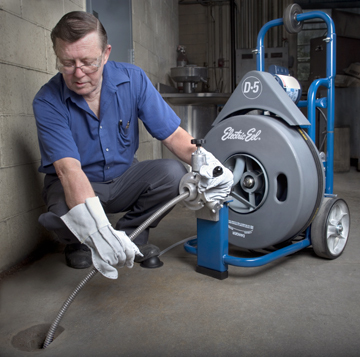 Gervais Plumbing & Drain Cleaning is one of the best plumbing companies in Roslindale, Massachusetts offering the most affordable rates for residential and commercial drain cleaning/unclogging services utilizing state-of-art equipment including drain cabling machines to get the job done quickly and effectively. 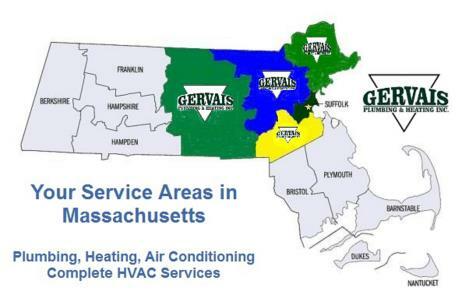 Gervais Plumbing & Drain Cleaning is a family owned and operated business and pride themselves on 100% customer satisfaction by providing quality service at the right price for each and every one of our valued customers in Massachusetts. 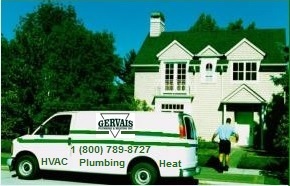 For over a decade, Gervais Plumbing & Heating Inc has been building a reputation as one of the finest family owned and operated plumbing companies specializing in drain cleaning, snaking, cabling and water jetting offering the cheapest, most affordable drain cleaning services in Roslindale MA by Highly Experienced Licensed Plumbers specialized in drain clearing.